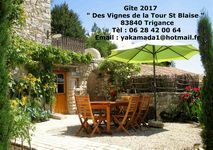 To contact directly the Les Vignes de la Tour Saint Blaise , please use the below form, An email with a link to this page will be sent to the provided email address. 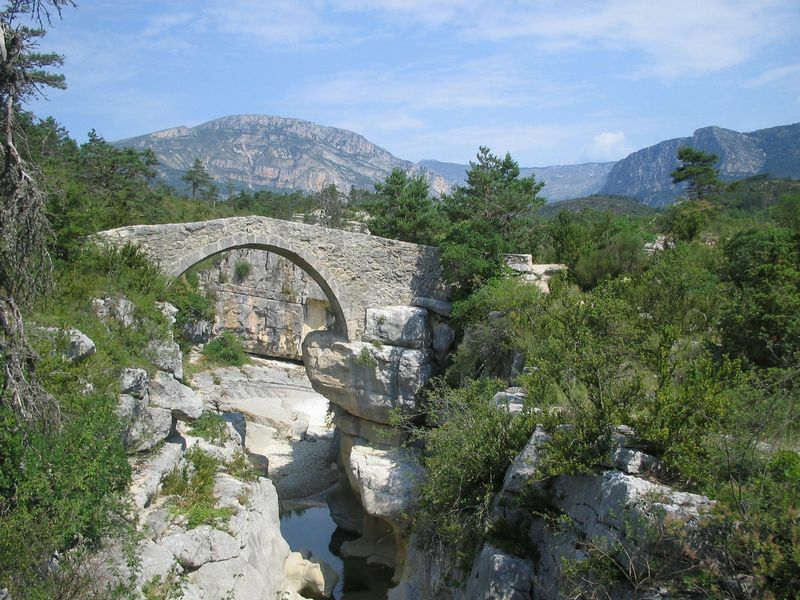 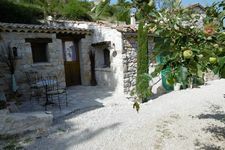 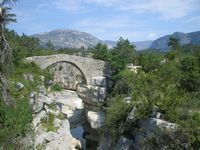 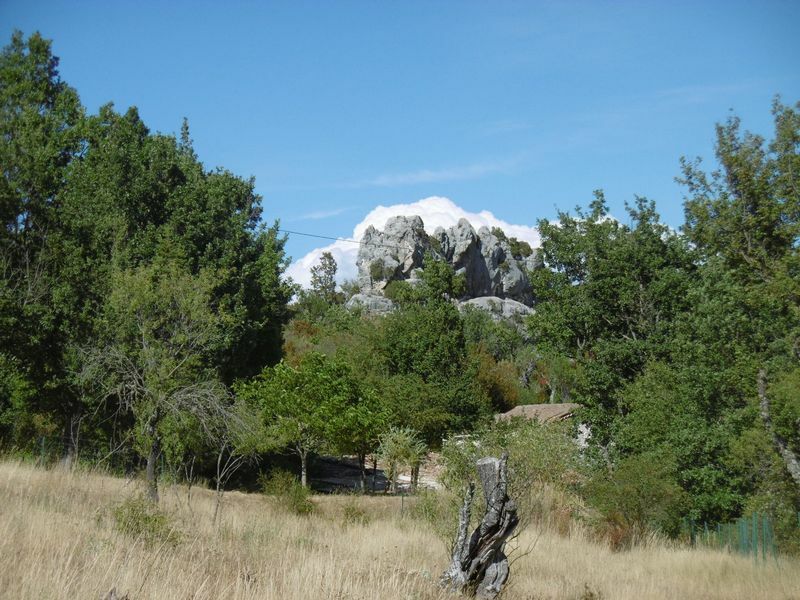 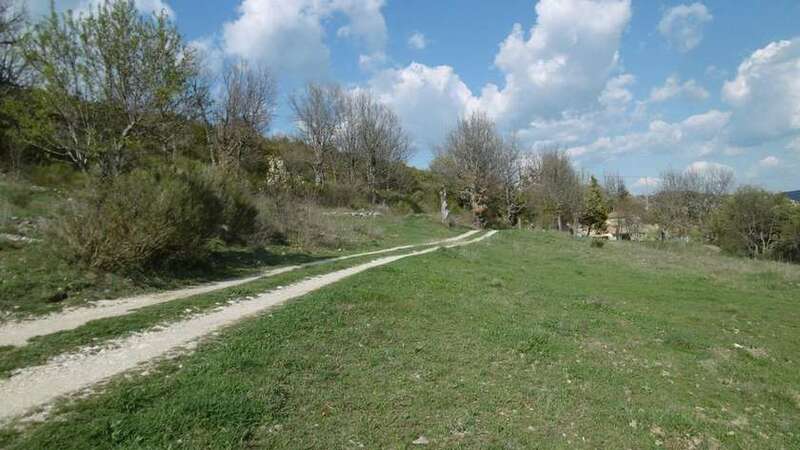 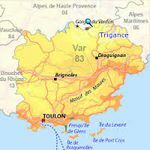 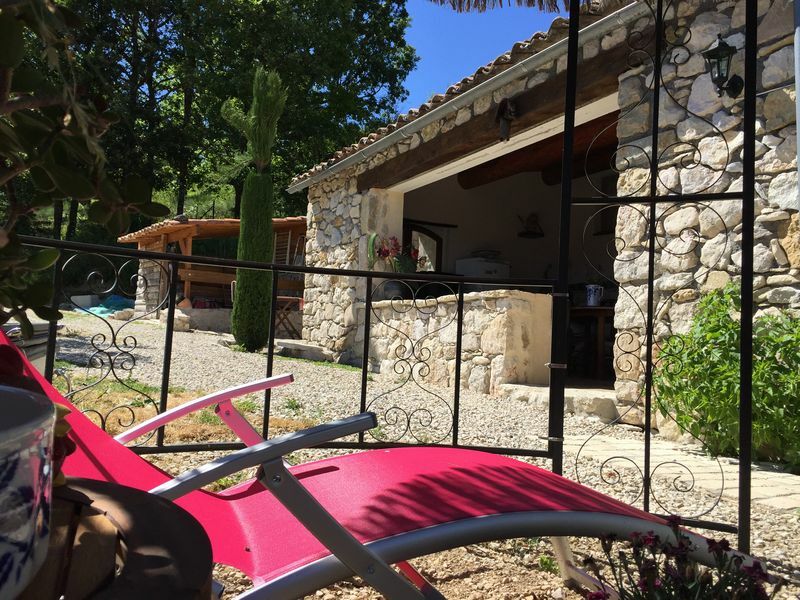 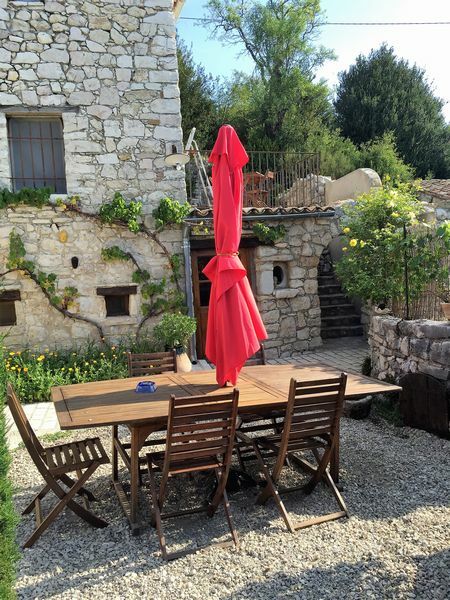 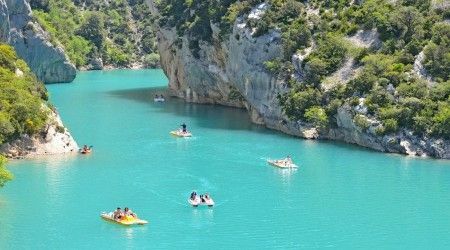 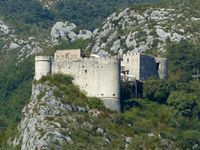 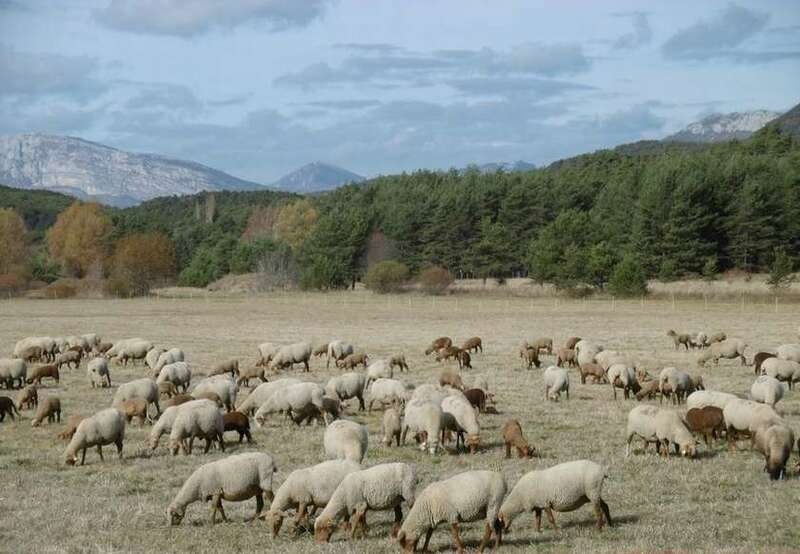 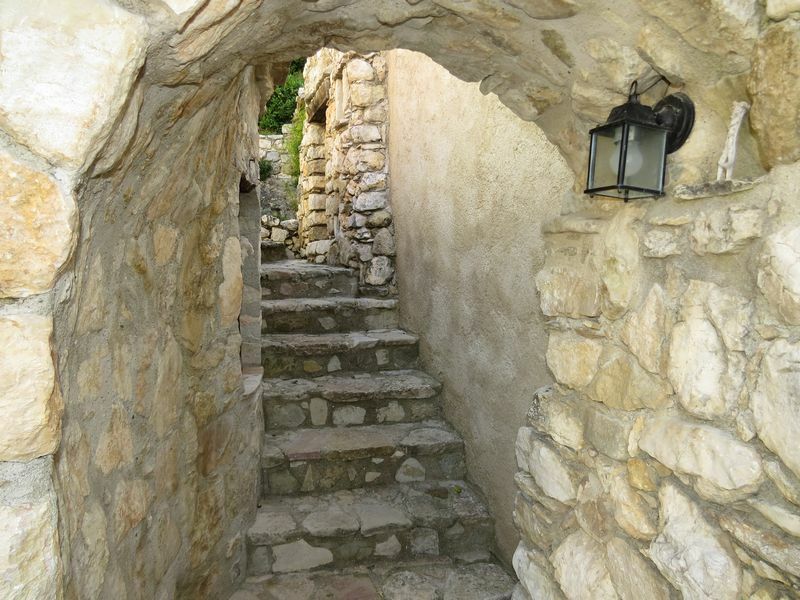 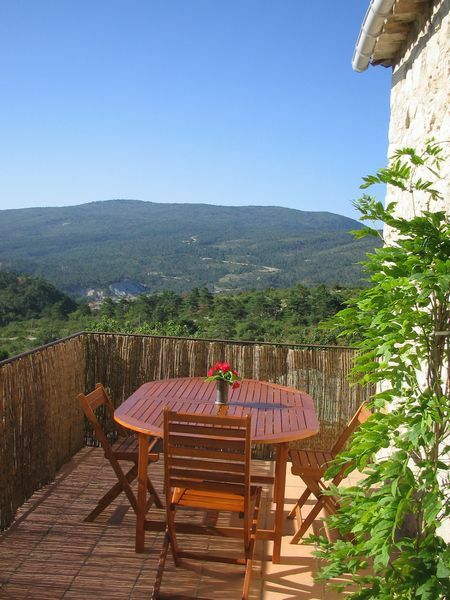 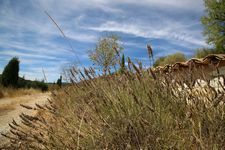 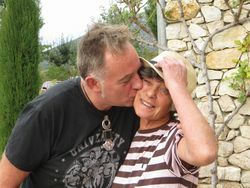 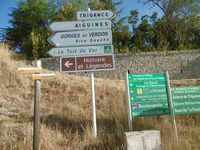 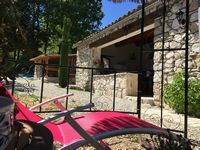 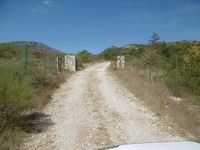 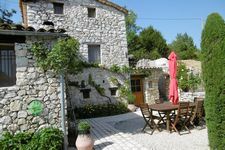 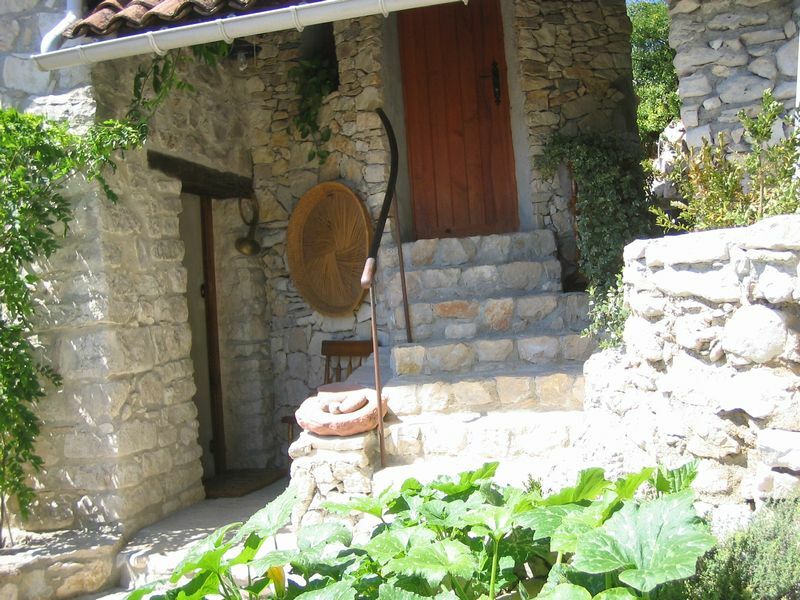 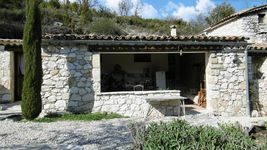 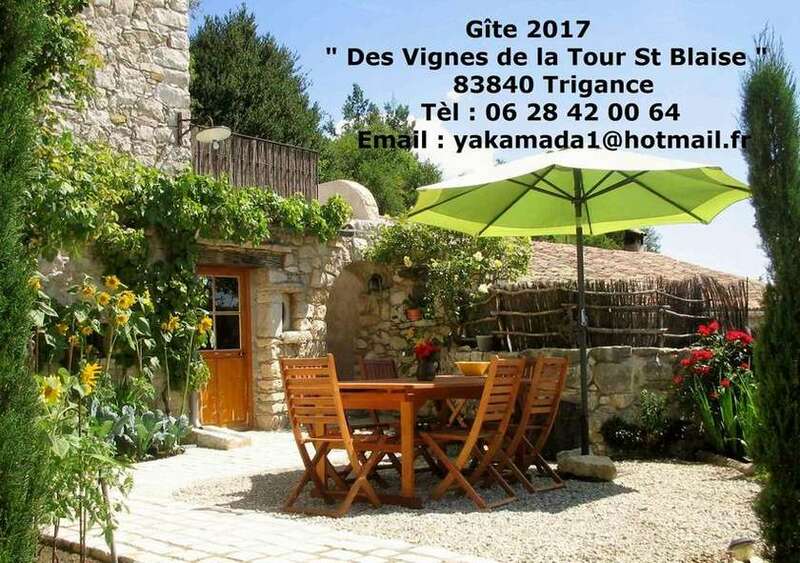 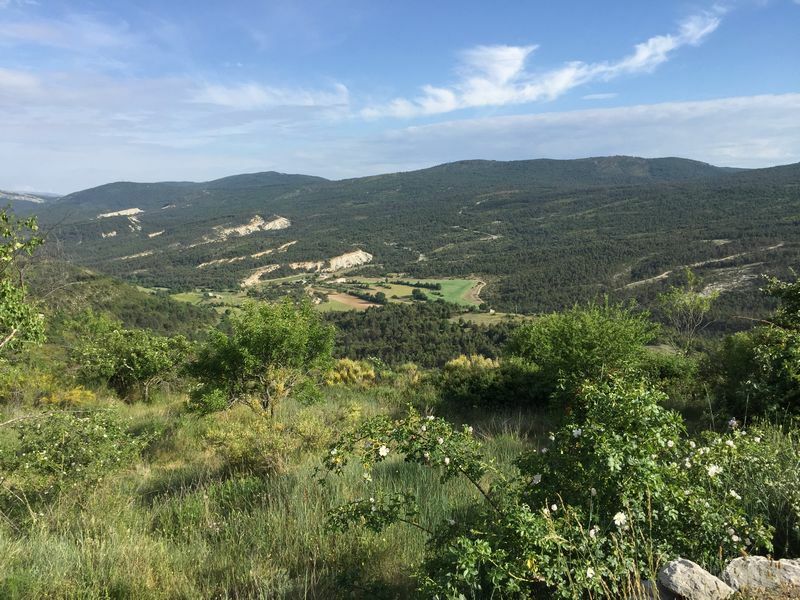 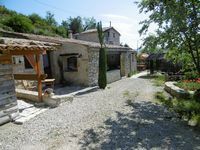 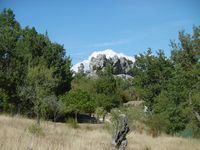 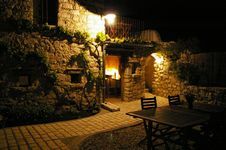 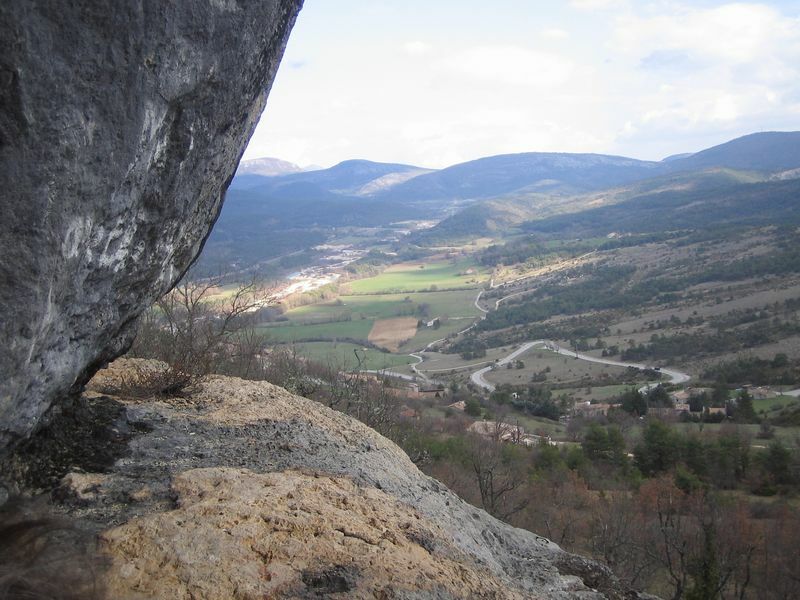 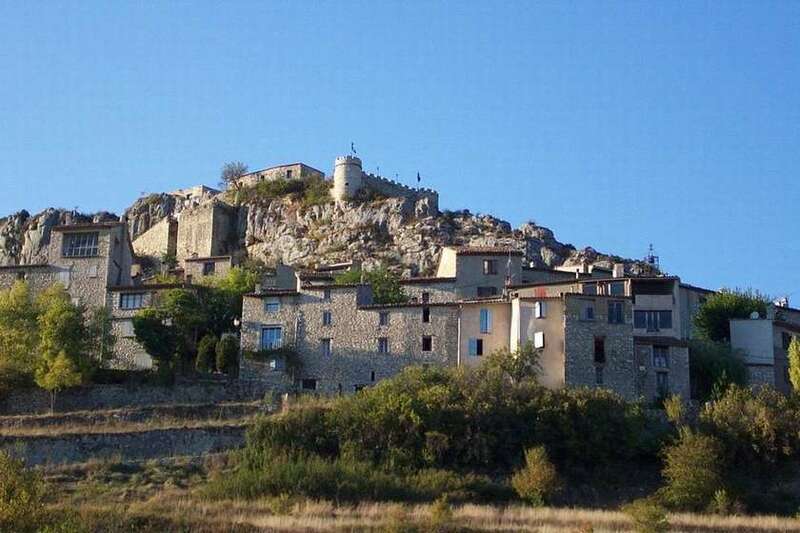 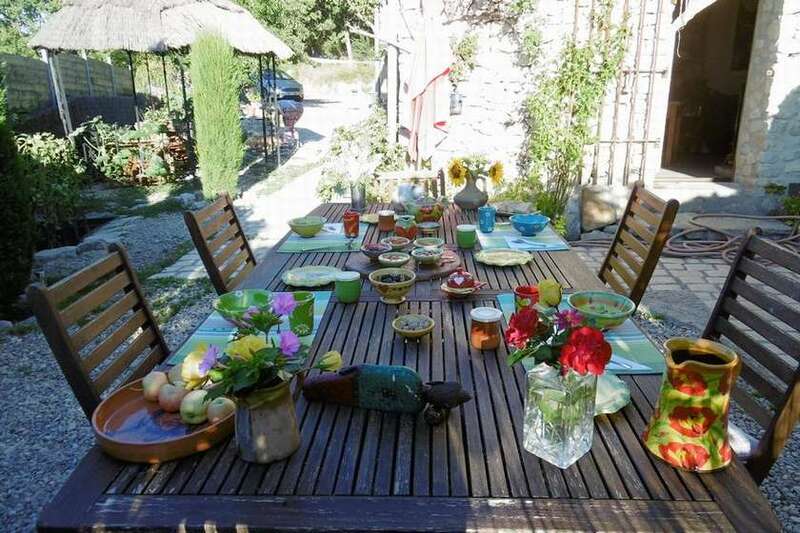 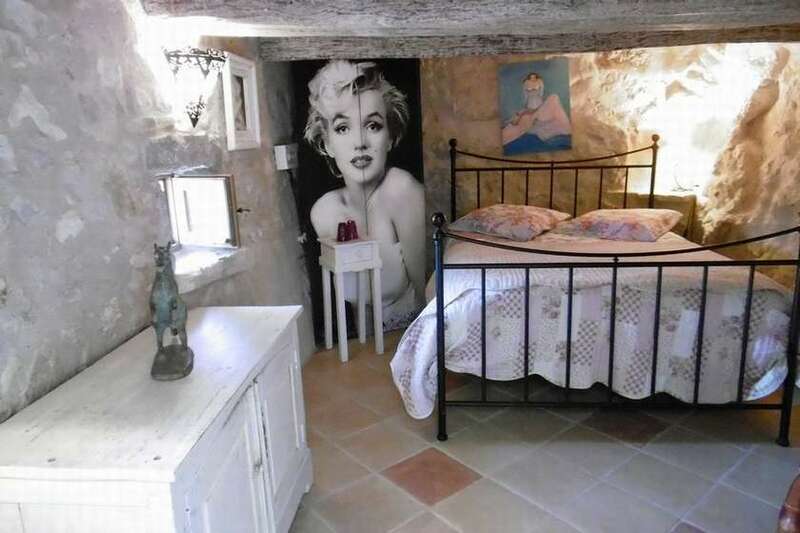 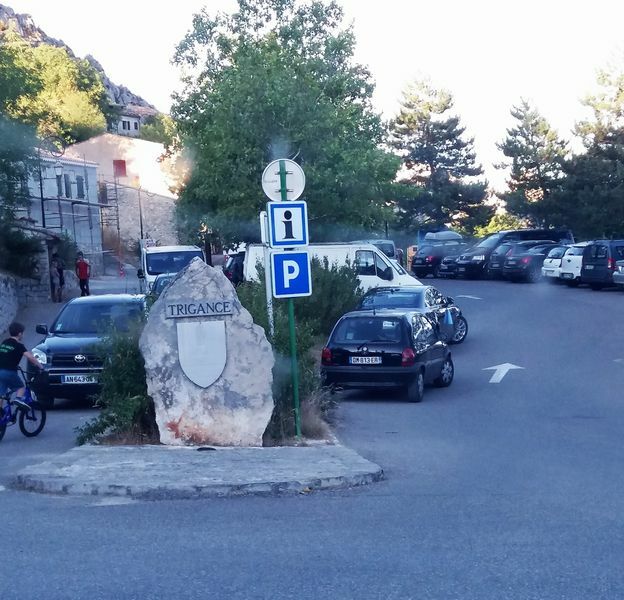 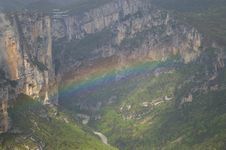 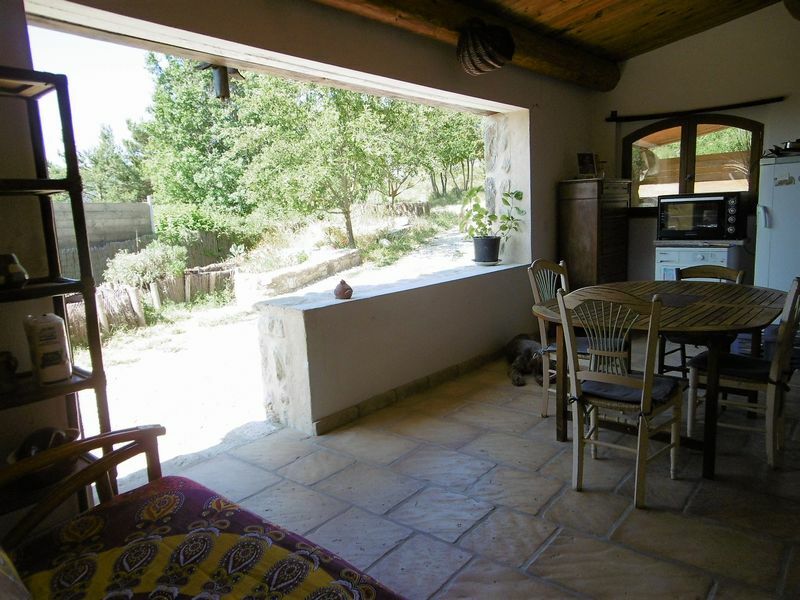 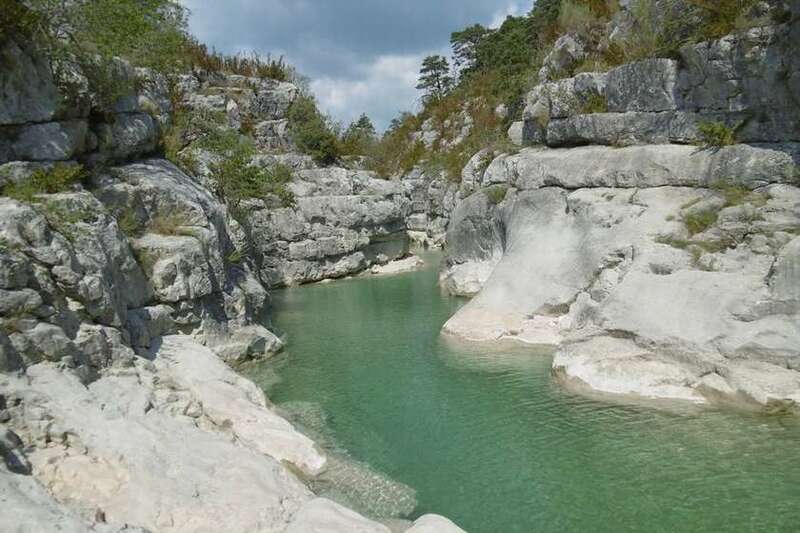 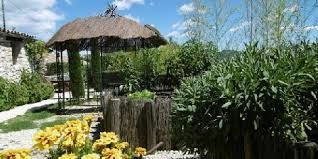 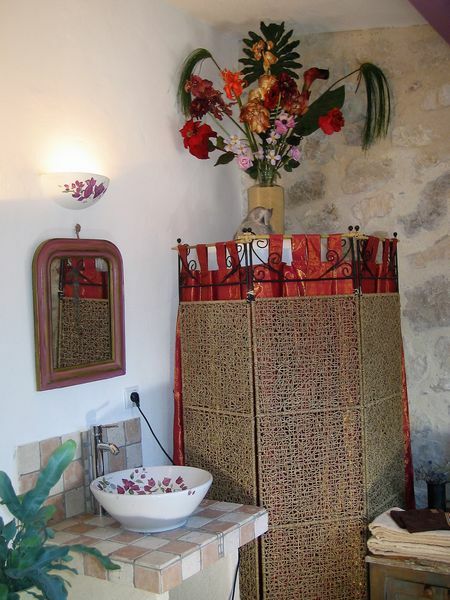 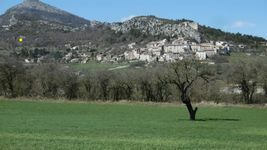 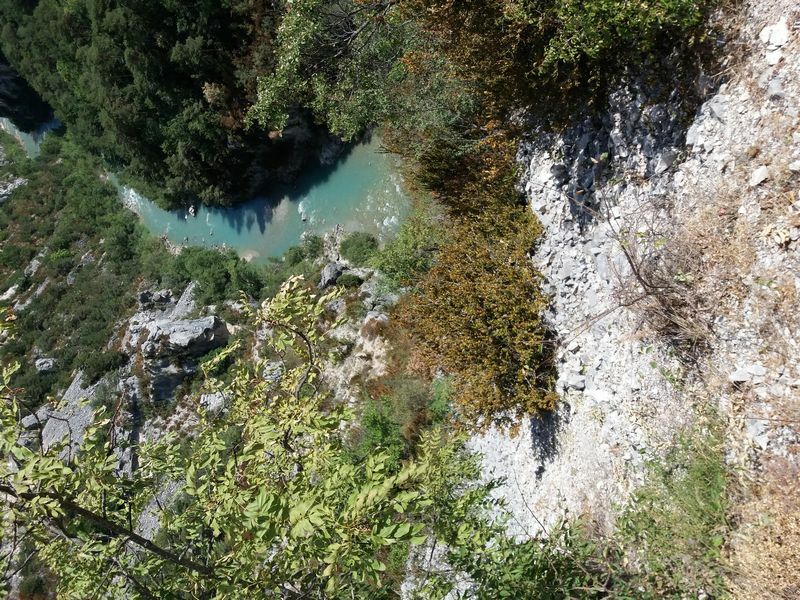 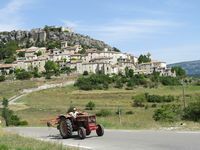 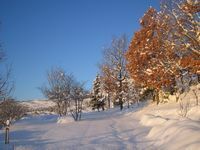 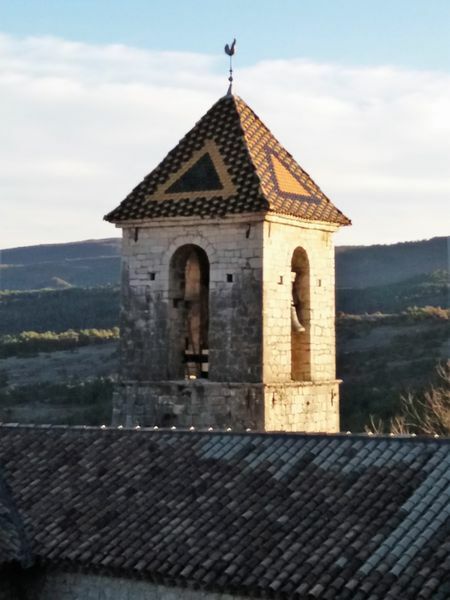 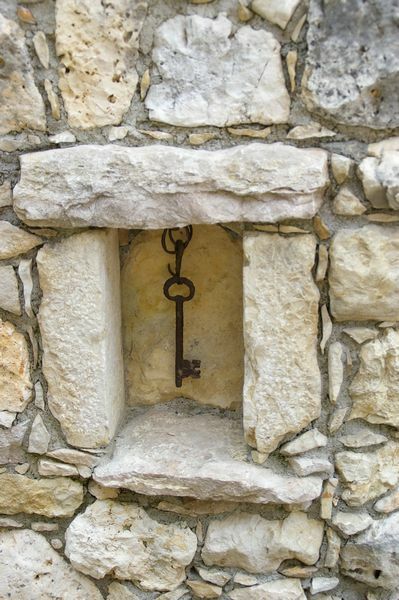 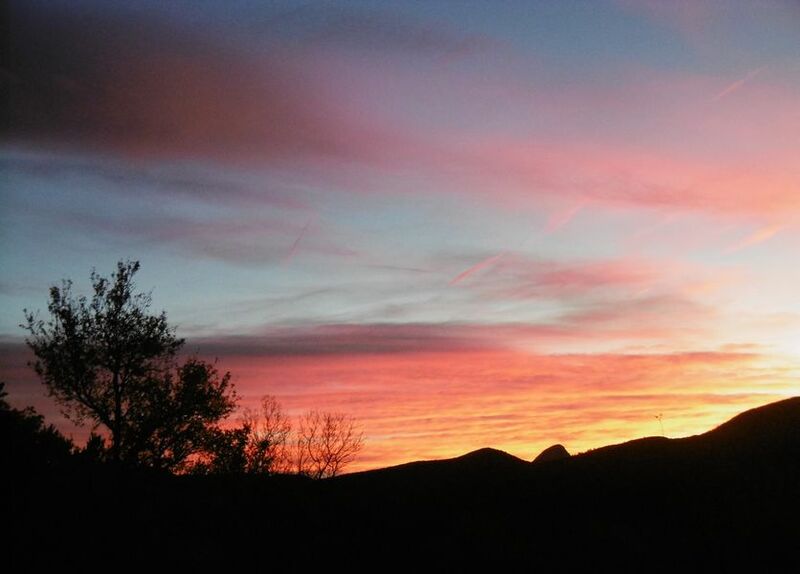 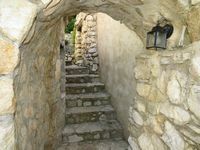 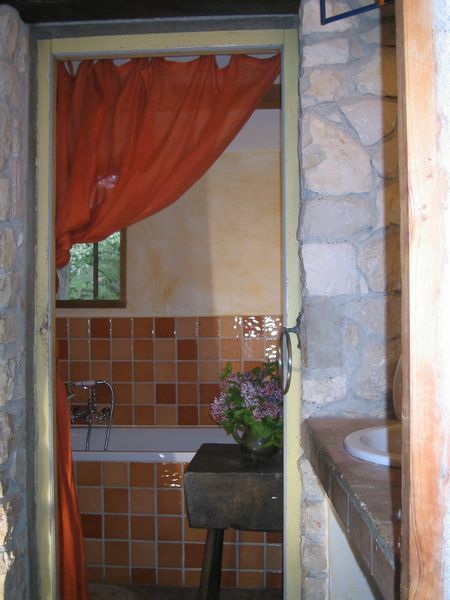 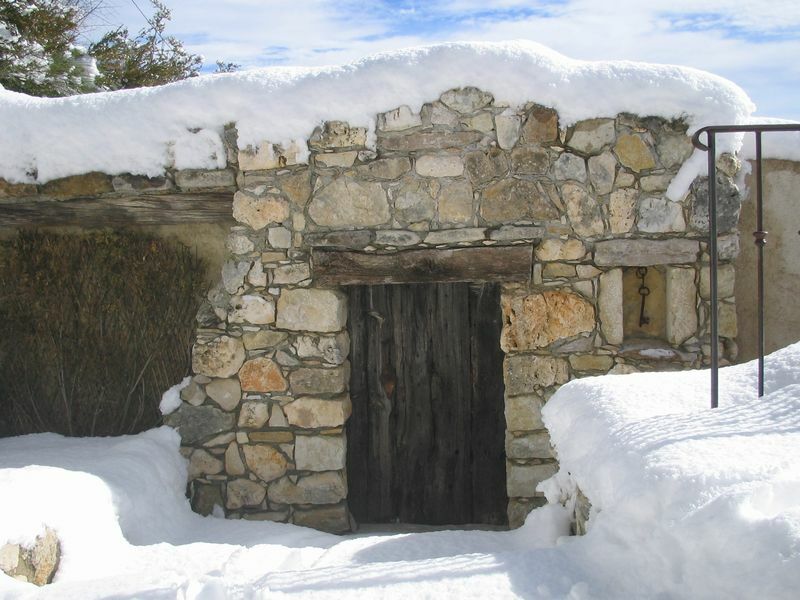 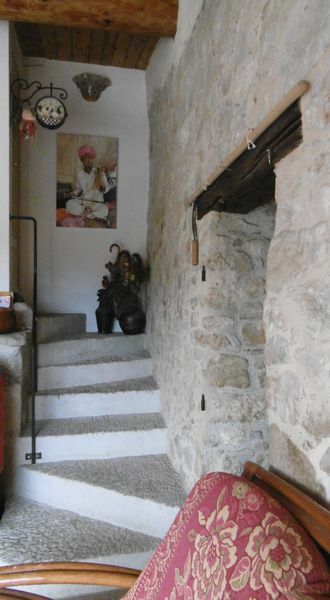 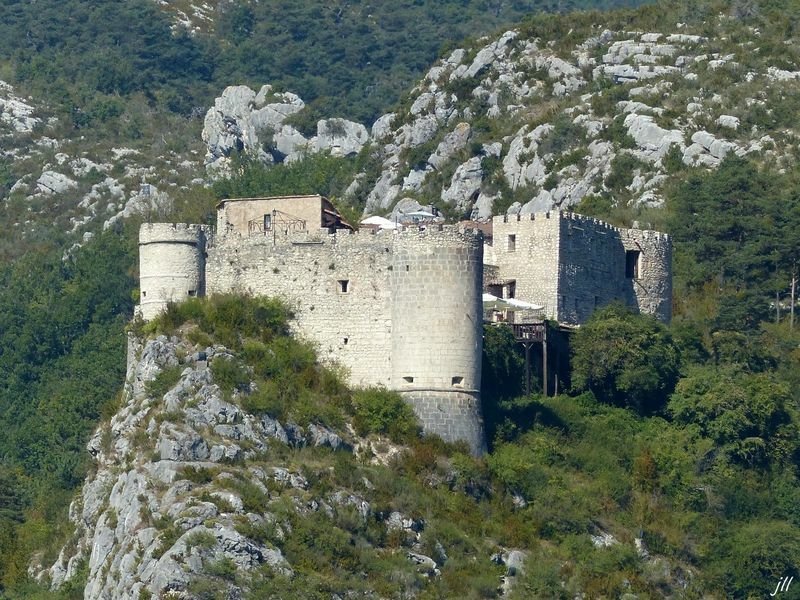 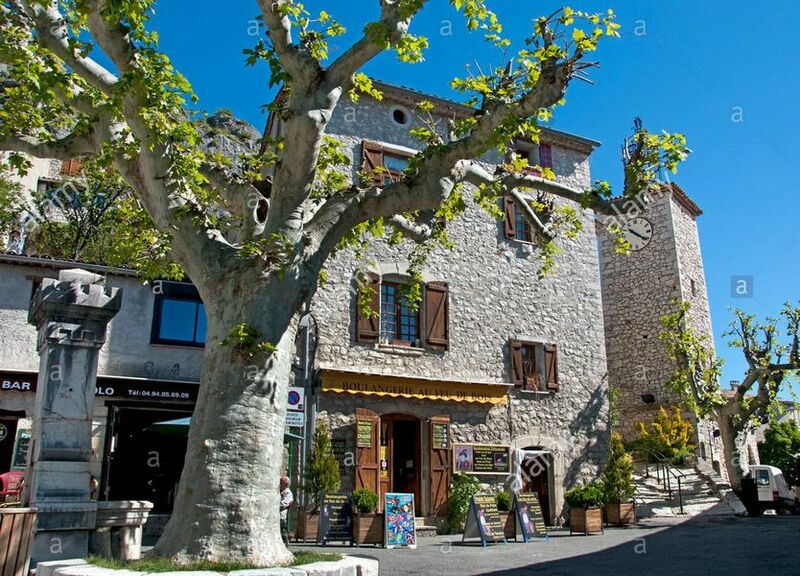 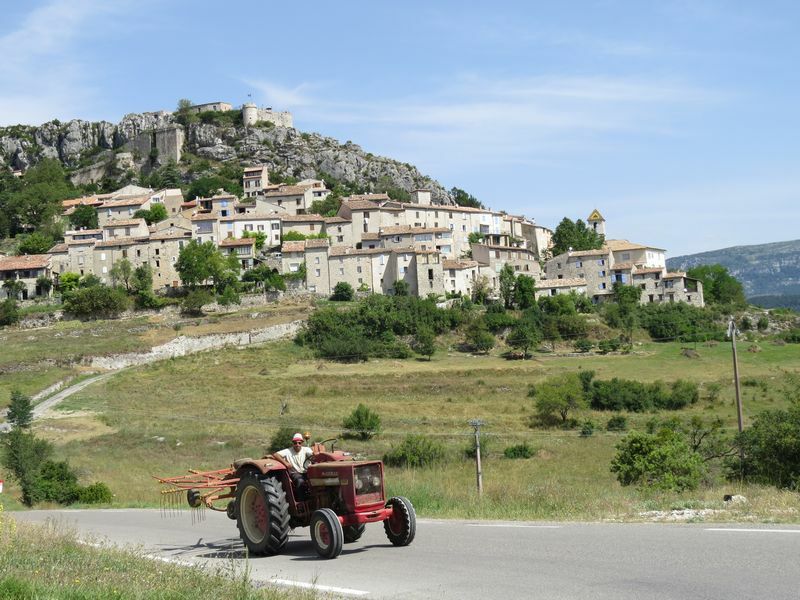 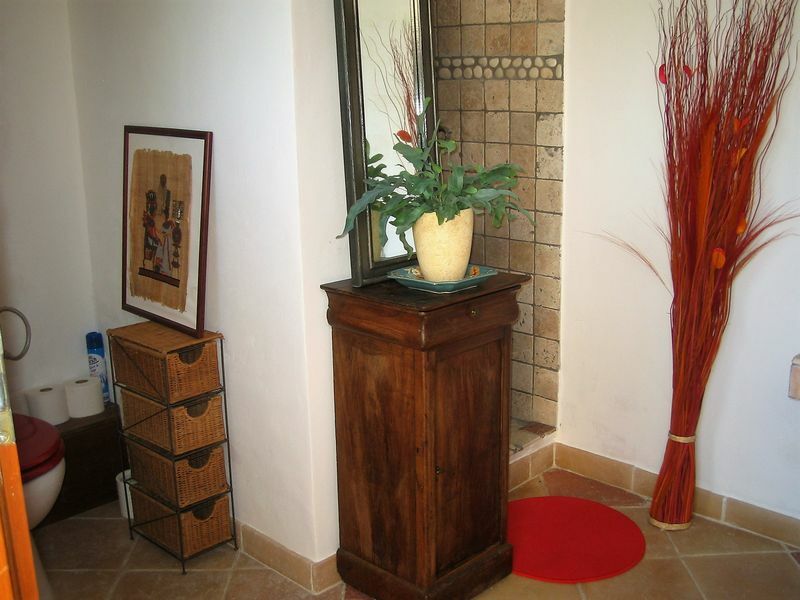 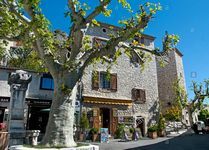 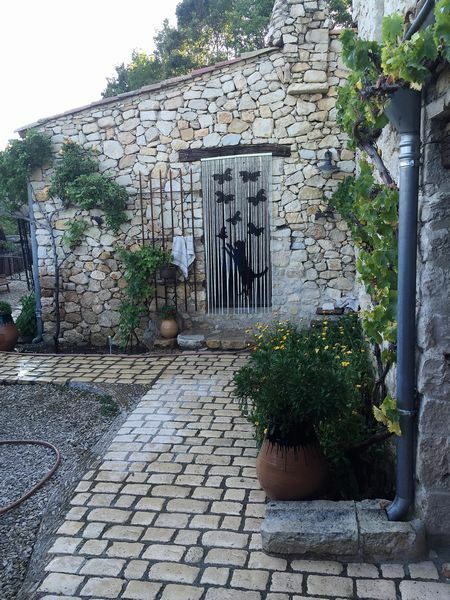 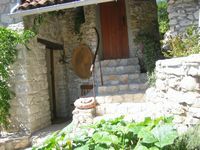 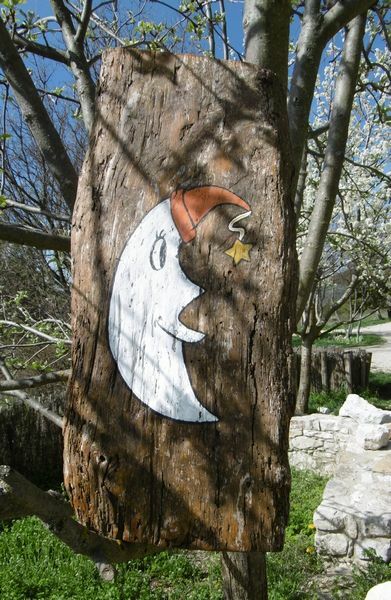 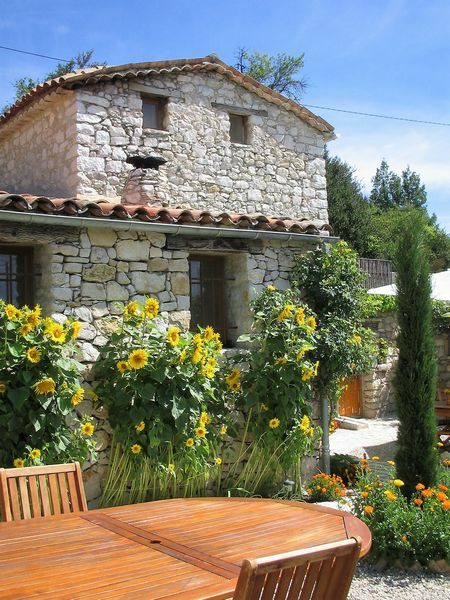 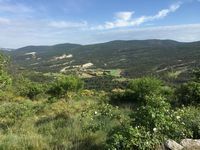 Welcome to the "Gîte les Vignes de la Tour Saint-Blaise"
Situated at the Verdon's gates, apart from the town of Trigance, the holiday cottage welcomes you with warmth and confort with a spectacular view of the mountains . 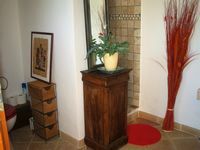 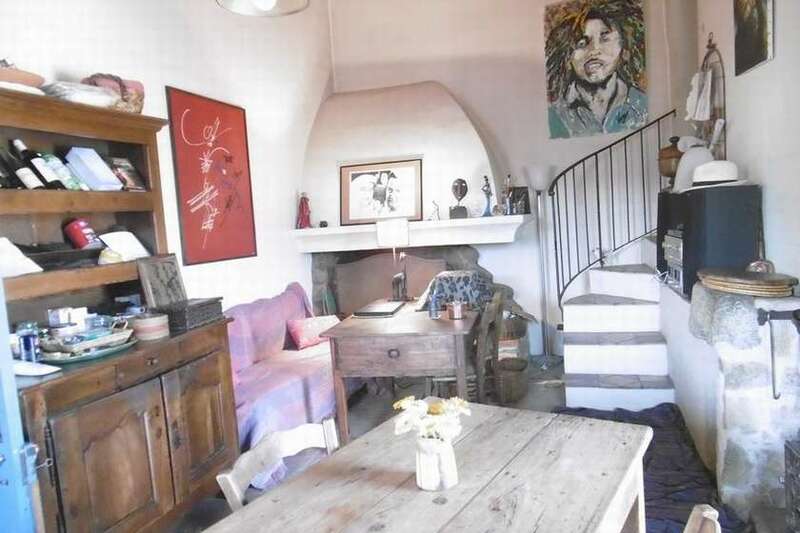 3 bedrooms, 3 full bathrooms, livingroom, lounge with fire place, terraces, parkings, wifi, TV , garden . The bedroom "la TOUR" with its Private bathroom and separate entrance is situated upstairs and gives onto a private terrace . 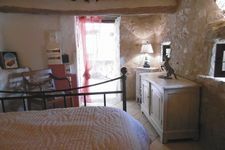 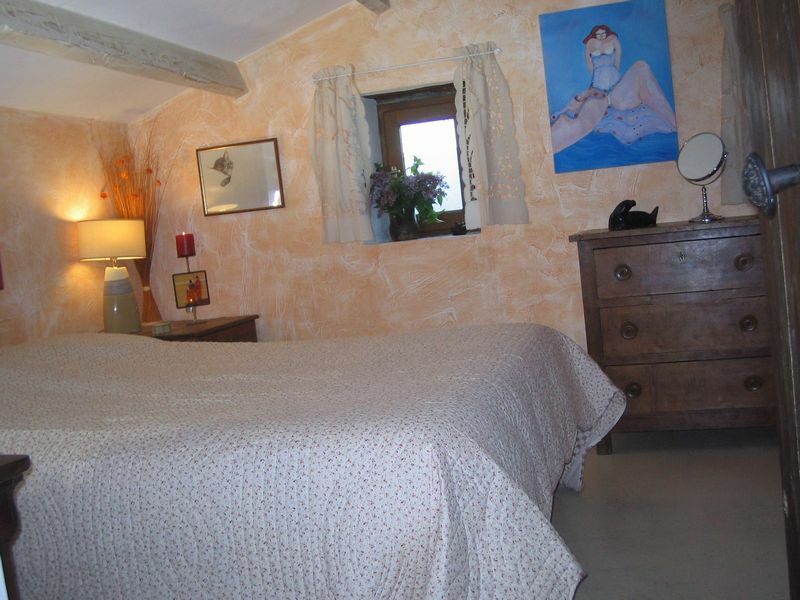 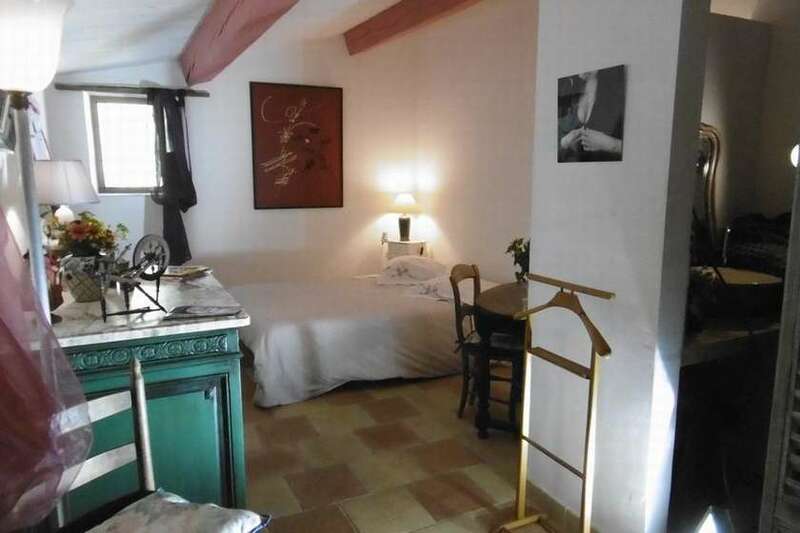 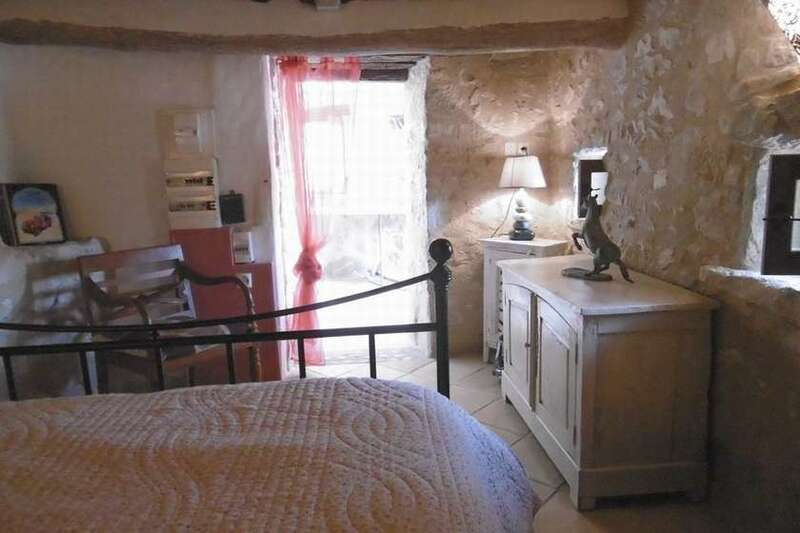 The bedroom "le ROCHER" with its Private entrance is situated on the main floor . 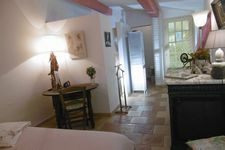 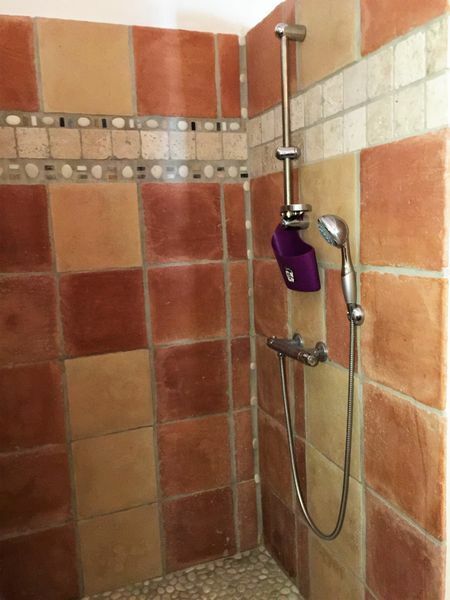 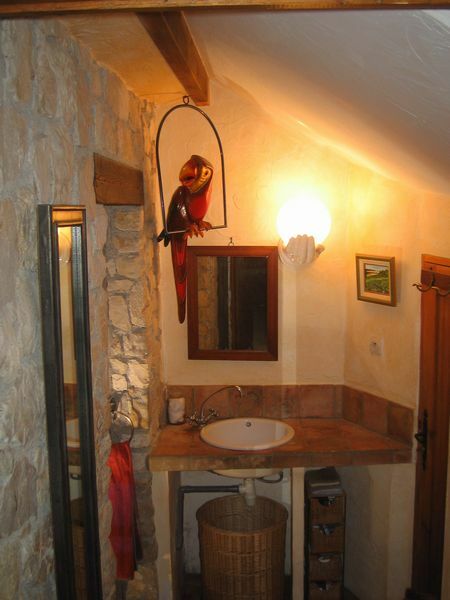 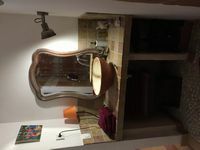 Its large bathroom is separatedfrom the bedroom . The bedroom "la MEZZANINE" with its seeparate entrance and private bathroom is situated on the main floor and gives into a large covered terrace . 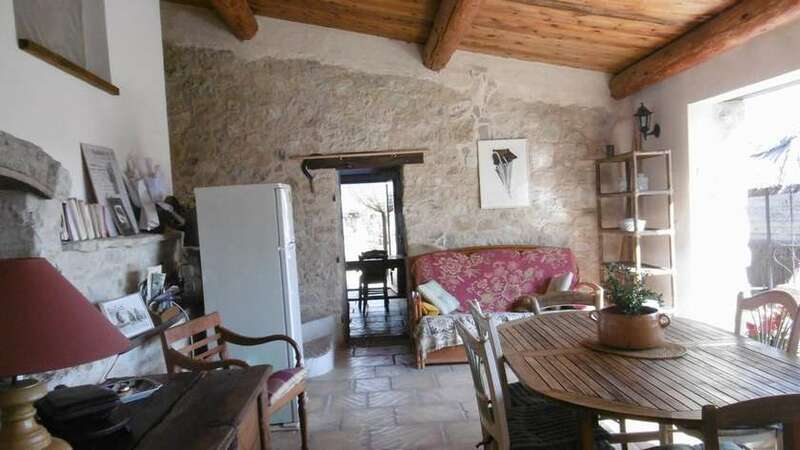 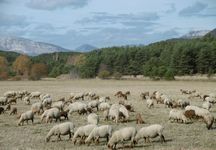 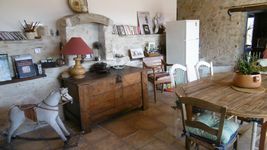 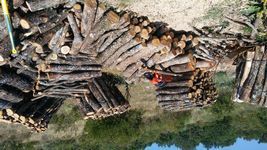 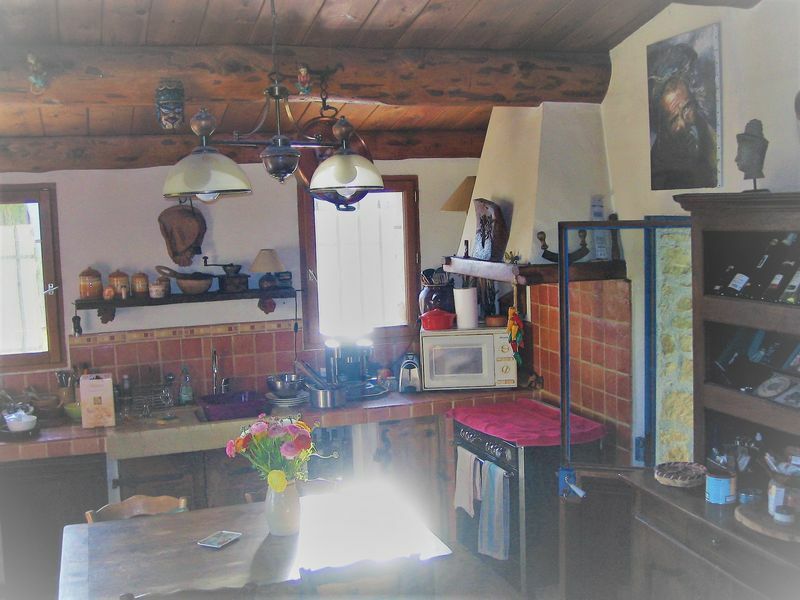 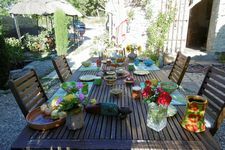 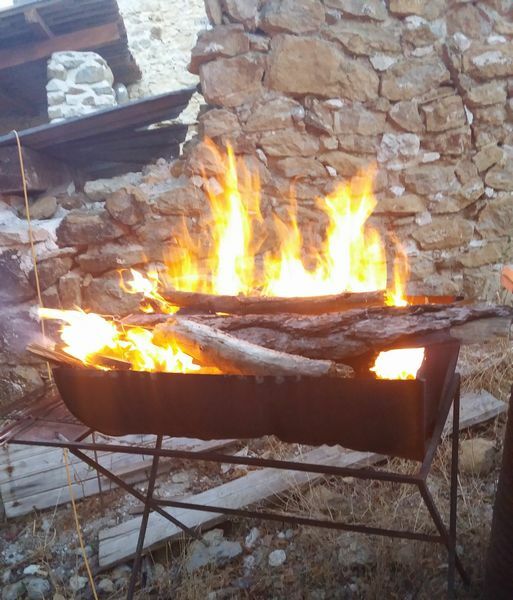 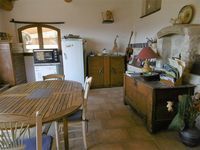 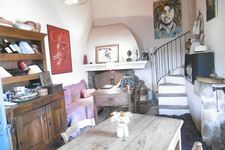 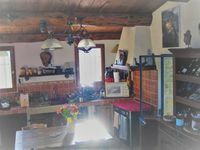 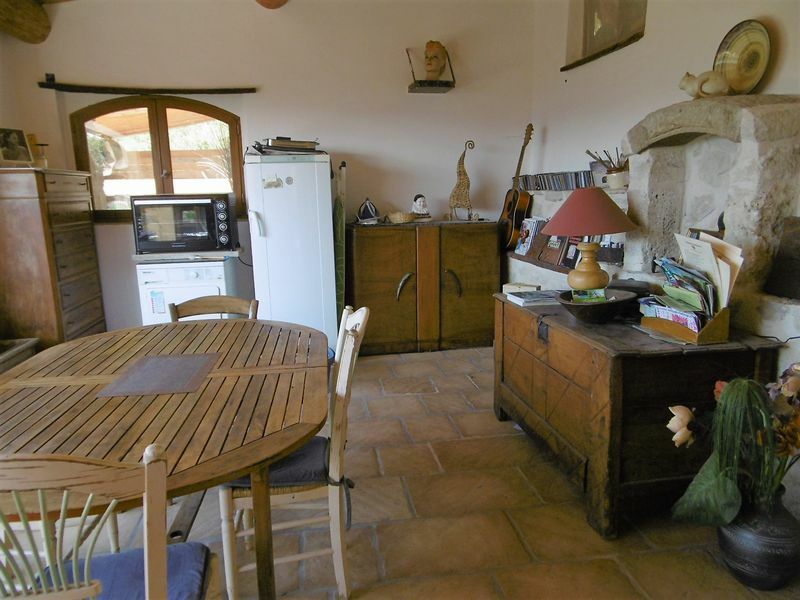 The kitchen is equipped with a stone sink, stove, oven, microwave, refrigerator,frizer, expresso coffee machine, washing machine and dryer, cocotte-minute, plancha ... Barbecue in the garden .